The 6th edition of Miss Global has become the talk of the town as the finale is approaching on 11th February 2019 at the Newport Performing Arts Theater, Manila, Philippines. The coronation night will witness the crowning of the new queen by the outgoing queen Miss Global 2017 Barbara Vitorelli. Forty-seven delegates across the world are going to compete for the international crown. Angelopedia has picked its Top 15 Favourites for Miss Global 2018 and Dala Elmohands of Egypt is one of them. This young gorgeous model hails from Cairo, Egypt and is the first Egyptian ever to compete in the international pageant of Miss Global 2018. Besides being a beauty pageant titleholder, she is a flight attendant for Qatar Airways. Before packing her bags for the journey of Miss Global 20018, she took part in Miss Egypt 2018, where she conquered over numerous of hearts and with people’s choice, she found her victory and won the coveted title of Miss Egypt Multimedia 2018. Dala is not a new face in pageantry as she has an enormous number of participants in various pageants such as Miss Elegant Bent Masr 2018 where she was placed in Top 5 finalists at the end of the finale. Moreover, she is indulged into several shoots for various brands as well. 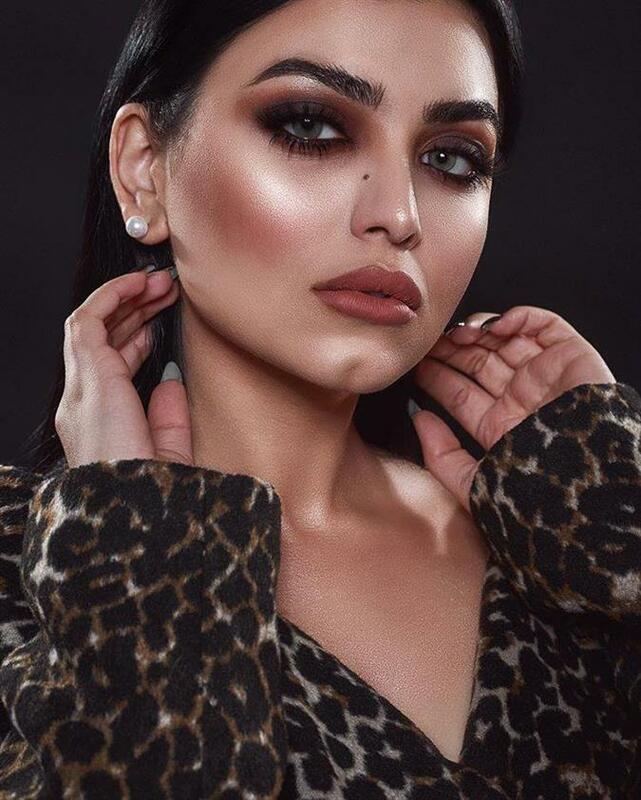 This young Egyptian seems to be a charming diva, whose beauty and active participation shows that she is going to leave a remarkable impression in millions of minds in the finale night. Angelopedia wishes her all the very best for her success and hopes that she will make her country prouder by performing outstandingly during her course of appearance in the finale.